HIGH QUALITY TRADE COUNTER unit with roller shutter door and EXTENSIVE car parking/forecourt space. Southgate Trade Park is situated on the established White Lund Industrial Estate prominently sited adjacent to Lancaster Retail Park providing EXCELLENT LOCAL AMENITIES and GOOD TRANSPORT LINKS. Various room sizes available starting from 125 sq ft to 400+ sq ft. Prices vary depending on size and availability. Prices start from £61.75 per week ex VAT (this is for a 125 sq ft room) subject to availability. Please contact your local store for further details and the latest prices. Northgate Business Centre is a MODERN AND STYLISH two storey building providing office with flexible lease and rental terms. 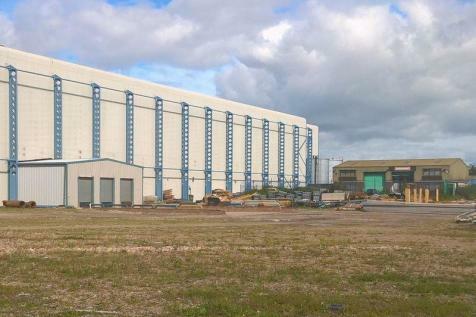 It is situated 1.5 miles east of Lancaster CITY CENTRE, and surrounded by corporate occupiers and having links with the M6 motorway and Heysham Port. There is ON SITE PARKING. TO LET-AVAILABLE NOW Offices located on the 1st and 2nd Floors. 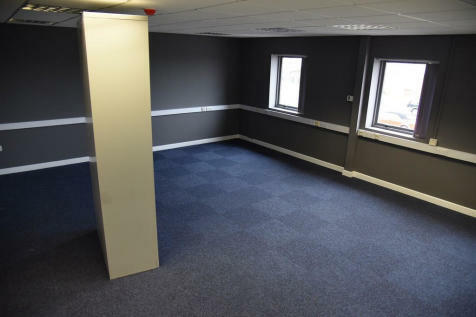 Open plan floor space with a reception area, separate office/storage and toilet facilities. Approx 423.91m sq (4553.13sq ft) + toilets and stairway. SHOP FOR LET-Situated in a prominent position on Market Street and Euston Road, the property will benefit from a high footfall of local shoppers, holiday makers and passing trade. Other business in the area include Home Bargains, Tesco, Peacocks and Wetherspoons. TO LET- A lock up shop on Morecambe promenade. Recently refurbished and decorated throughout. 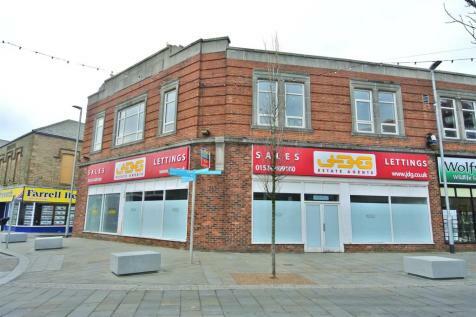 Offering a spacious retail/office area to the front, with a separate office, kitchen and cloakroom to the rear. AVAILABLE NOW. 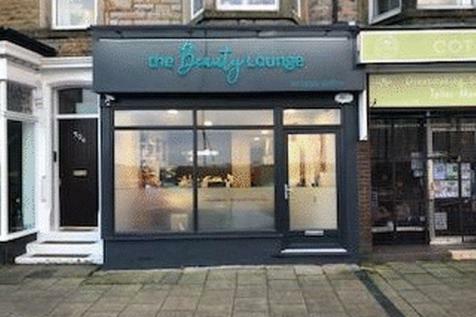 TO LET-Beauty Salon, recently refurbished with high quality fixtures and fittings. Sea front location with a stylish salon, individual treatment rooms, shower and cloakroom. Downstairs kitchen and staff area, storage and laundry facilities. Available NOW....A great opportunity to rent a lock up shop on Morecambe promenade. Situated on the corner of Queen Street, this ensures a heavy footfall of shoppers, holiday makers and walkers. Close by are restaurants, bars, entertainment and retail stores. 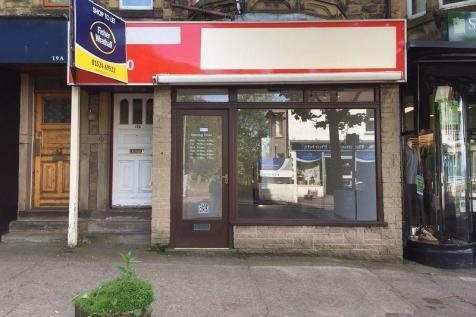 Shop unit on Yorkshire Street with a first floor area that allows secondary retail space. The property would make an ideal hairdressing studio with a beauty salon on the first floor. This shop is available on a long term lease with the terms to be negotiated. 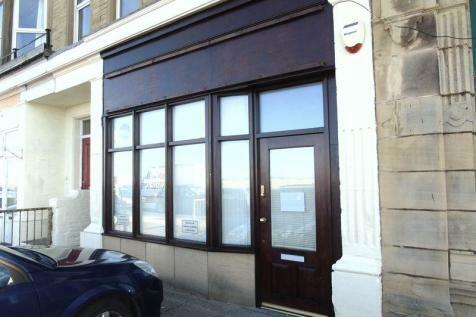 *** FANTASTIC LEASE OPPUTUNITY *** Parkinson Property are pleased to offer to let this shop unit which is located in a busy residential area or Morecambe , previously used as a café with 2 separate rooms , wc , cellar and garage for storage.There is also plenty on street parking.